Dockwa’s goal in working with our marina partners is to help each one maximize its efficiency and increase its bottom line. 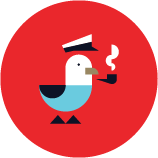 Processing reservations in just moments with Dockwa gives dockmasters and marina managers more time to focus on providing great service, thereby creating a sea of happy customers. 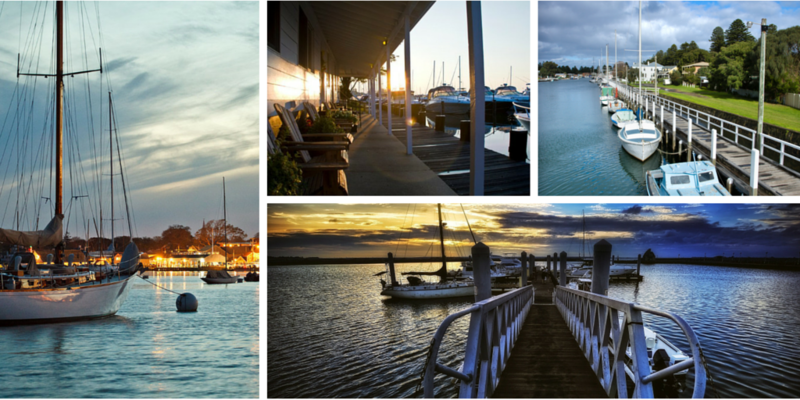 Now Dockwa is taking our mission to help marinas one step further with the Dockwa blog. Here we’ll post updates pertaining to the marina side of the Dockwa website and app, as well as tips to help you with operations, marketing, optimization, and more. Who writes the Dockwa Marina Blog? Dockwa team members, marina managers, dockmasters, marina office staff, dock hands, and other boating industry experts will be contributing to the Dockwa Marina Blog to bring you the latest in marina best practices. The more marinas that implement best practices to grow boating as an activity, the more boaters we’ll see at all Dockwa marinas. 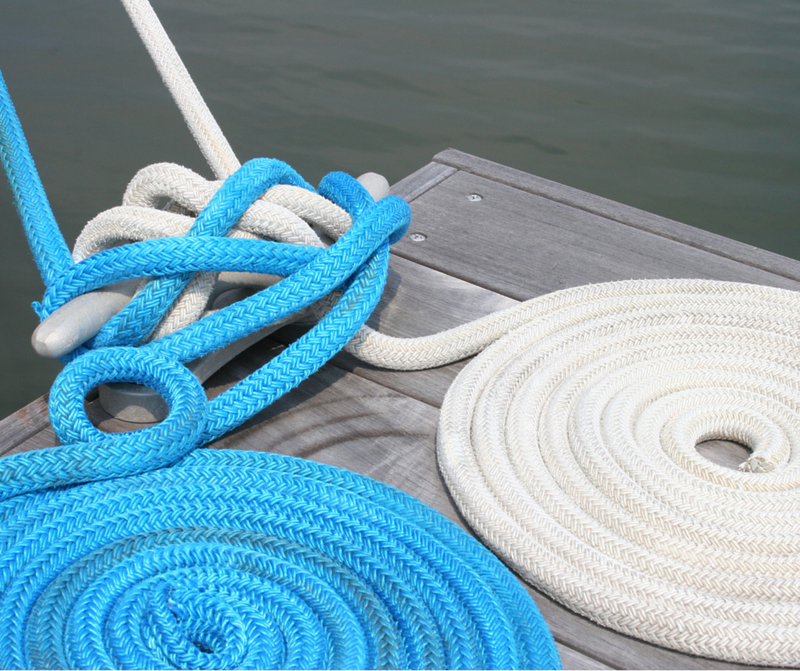 What does your marina or yacht club do that saves time, money, customer stress, wear and tear, or the environment? Raise the tide by sharing it with your fellow Dockwa marinas: Click here to share your thoughts, and we’ll work with you to get your post posted! Bookmark blog.dockwa.com/marinas and check back for updates! Follow Dockwa on LinkedIn, Facebook, and Twitter for blog updates as well as news on partnerships and events. We’ll continue to message our partner marinas as we release new features to the Dockwa Reservation Management Software. Stay tuned! Our next marina blog post from Dockwa COO Tyler Kneisel will be out later this week, highlighting some initial tips on Asset Utilization.